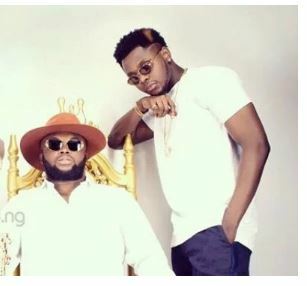 The current legal tussle between Nigerian sinnger, Kiss Daniel and his former label, G-Worldwide is getting messier. Yesterday, Kiss Daniel through his lawyers replied his record label who had filed an injunction against him at a Federal High Court. According to Kiss Daniel and his team, they had not been served any letters or court documents.  Now, his former label has fired back saying Kiss Daniel and his team are trying to mislead the public with misinformation.